I hope you know the news that SEBI has allowed derivative trading (future and options) from 9.15 am to 11.55 pm from 01-Oct-2018, similar to the trading hours for commodity derivatives segment which are presently fixed between 10:00 am and 11:55 pm. As written in many websites you must be thinking its a good news – no its not. Why? Because 99% of derivative traders loses money. Now this 99% will increase to 99.9% as traders who were not able to trade during the day due to their busy schedule and/or job/business will now trade after their job/business commitment ends. I think volumes will increase from 6 pm until 11.55 pm. If your trading plan, style, psychology, knowledge is not good – changing the time to trade will not help. The result will be same. Of course if you are good at trading its a good news for you. Revenge trading is even worse. I fail to understand how traders who do not hedge their position will spend their days. If you are reading this email please either hedge your trades or keep your losses small but please do not over trade just because you have the money. Life of derivative traders is going to be very difficult from 01-Oct-2018 – in greed to make more money they will trade more and lose a lot more than they are losing now. 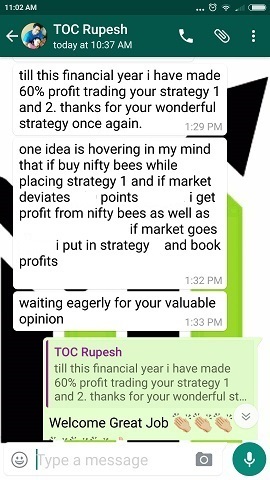 You can learn hedging in my Nifty Course or the Bank Nifty Course. The fees is less than what you are now losing in a single trade. And if you enroll for both the courses you will get a discount. 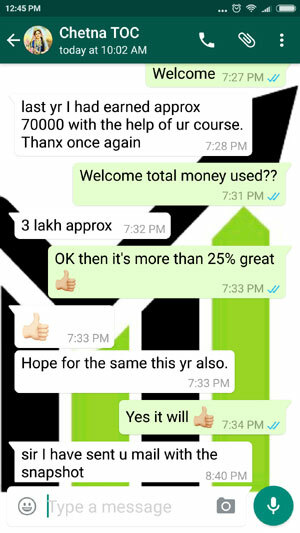 Click here to know the fees for the courses. If you want to survive, make profits and trade the markets in peace there is no other way than to hedge your trades. In fact trading hours have become so long that intraday may also need hedging. 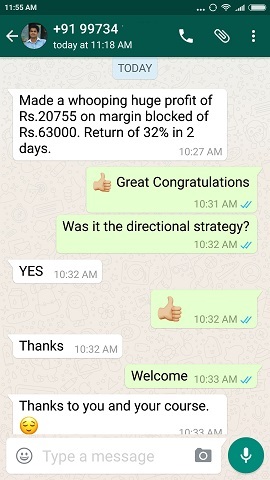 Bank nifty has an options strategy that can be traded intraday. 1) Derivative trading timing extended that is fine, but cash market will close at 3:30 pm. How will derivative market derive its prices? 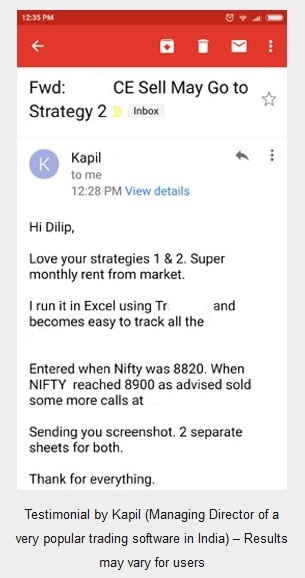 2) If derivative trading hours are extended then is it beneficial for buyer or writer of options? 3) Future price is mimic of cash market price so if cash market will closed then how it will future prices will be derived? 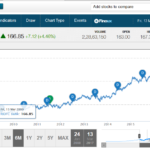 Well frankly Indian stock market is entering in a new zone from 1-Oct-2018. Let us wait and watch. I can research some online websites written by experts and write here. But I always believe in getting first hand experience before writing in my blog or emailing my subscribers. So please wait let the reality kick in then I will write in this blog and inform to my subscribers by email.